We work with materials that follow the lead of nature compostable, upcyclable, harmless, innovative, resilient. Natural raw materials, locally grown in living soils, processed and finished into polymers, resins, compounds, silicons, biomimetic materials, natural textiles, liquid wood, natural filaments, and more are maturing into mass availability. These cradle-to-cradle materials will change our view on resources forever. 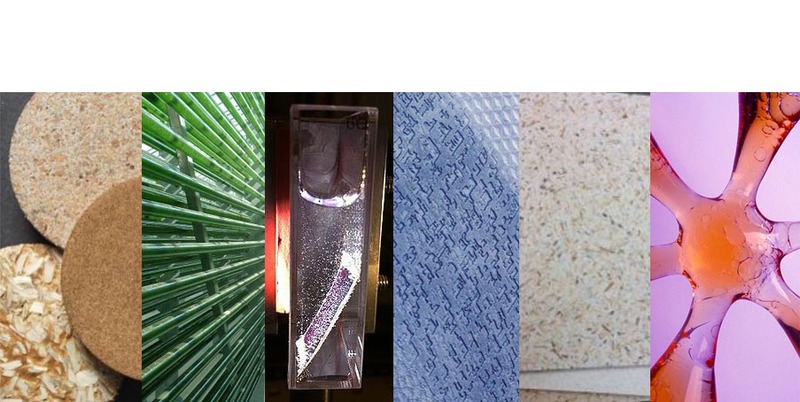 BioInspiration provides access to these innovative materials and integrated solutions. BioInspiration has a particular focus on serving the Makers and Innovators communities. The ability to rethink manufacturing and the relationship to materials redefines the paradigm. By providing delivering Evolution to this community will advance the “New Industrial Revolution” into a “Resilient Material Revolution”.